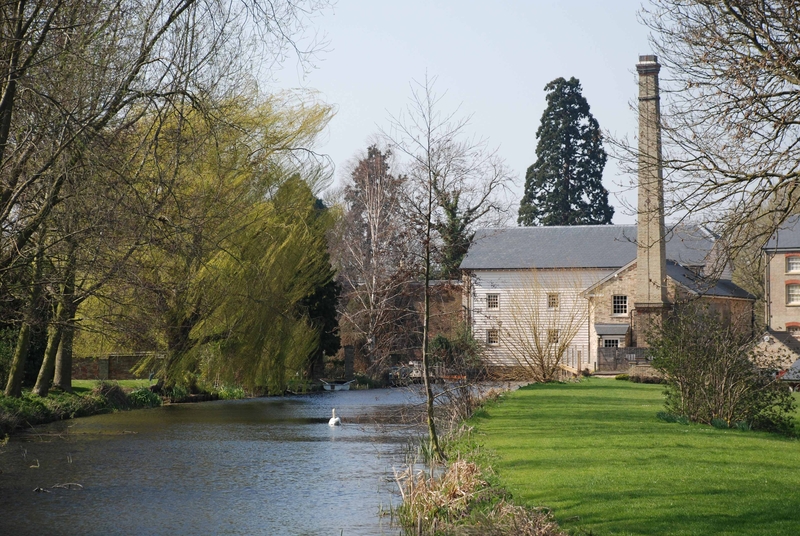 Now that Summer is really here, there is lots for young people to enjoy at Stotfold Watermill and Nature Reserve – from pond dipping to craft workshops, from grinding their own flour with a hand quern, to picnicking in the Nature Reserve and watching the creatures and plants that live there. Young visitors can also follow the Milly Mouse Trail and discover the secrets of the Mill. The season culminates in September with the Annual Haymaking Day, now in its third year. One exciting new venture is the Mill’s participation in the Museum Passport scheme. This aims to encourage visits to the Mill and to other museums in the area by showcasing the activities on offer. Each child is given a passport at the first museum they visit, with a special stamp. Every time they visit one of the museums on the list, or take part in one of the Children’s Challenges, they get another stamp. They can do as many challenges as they wish at each place! And, once all the challenges have been completed, your child will get a special certificate recording the achievement. So, come along with your children, to pick up a free passport and find out more about Summer fun for kids of all ages, in Stotfold and across Bedfordshire, Hertfordshire and Essex. Pond dipping in the Nature Reserve, Wednesday, 5th August, Session 1: 10-12 am; Session 2: 2-4 pm. Find out about the exciting creatures that live in our ponds. All equipment provided. Suitable for children over 5, who must be accompanied by an adult at all times. FREE, but must be pre-booked. Create beautiful and ingenious art and craft items under expert guidance. Session 1: 10-12 am; Session 2: 2-4 pm Pre-booking essential. Cost: £2 per child. Enjoy the traditional country craft of hay raking and making haystacks in the Nature Reserve. Come along earlier and bring a picnic lunch to enjoy before you start. Suitable for children over 7, who must be accompanied by an adult at all times. Suitable clothing and footwear required and bring a rake, if possible. Free admission. ***Book via events@stotfoldmill.com or by telephoning 01462 734541 (answerphone).